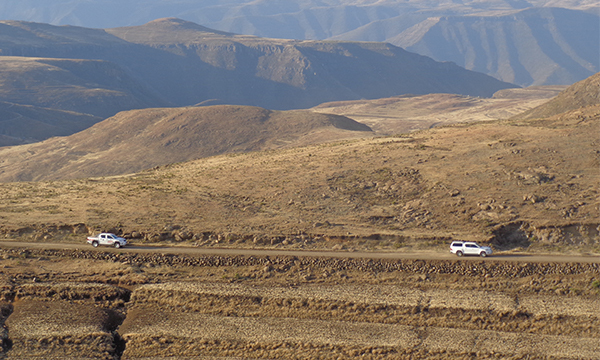 Lesotho is one of the most popular countries for 4×4 driving in Southern Africa, and one of the better spots is around the Semonkong area. 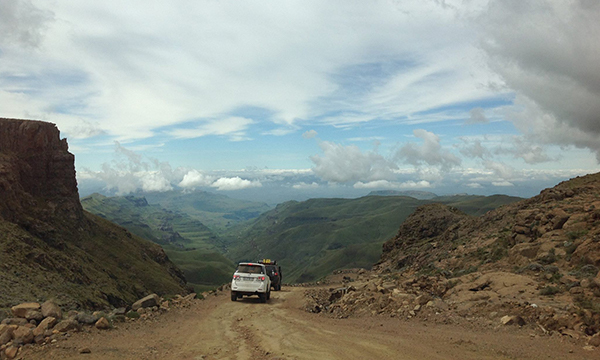 Use the Semonkong Lodge as your base and you can choose your route from there. The area has everything on offer, from gentle scenic leisurely 4×4 driving with the family, to serious 4x4ing where you need to have your wits about you and a sound knowledge of 4×4 skills and your vehicle…and it is all around Semonkong. Should you have your own vehicle then a basic map and directions are available at reception, a guide can be arranged to accompany you in your own vehicle to assist with directions. Senqunyane – tough to extreme. Please be responsible drivers and ensure that you do not create new roads when exploring as well have be respectful of villages in the areas.